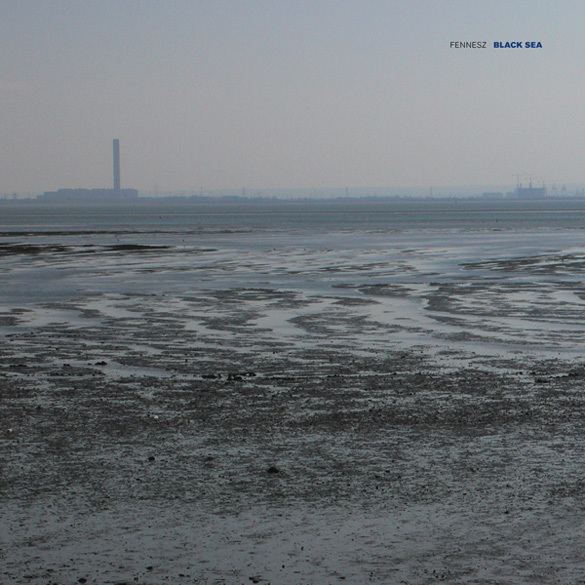 All tracks composed, performed, recorded and mixed by Christian Fennesz at Amann Studios, Vienna and C-street, Paris except "The Colour of Three" by Christian Fennesz & Anthony Pateras and "Glide" which was composed and performed by Rosy Parlane & Christian Fennesz (recorded live in Paris and then edited and mixed at Amman Studios). 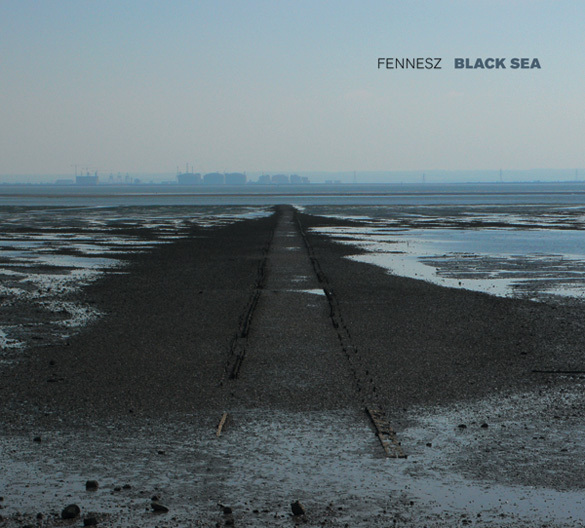 Black Sea is Fennesz's 4th solo album for touch and his first since Venice in 2004. Fennesz's career has come a long way since "Instrument", his debut for Mego in 1995, and his first solo album "Hotel Paral.lel which followed in 1998. "Endless Summer" [Mego, 2001] brought him to a much wider audience and “Venice” underlined his mastery of melody and dissonance. His songs usually embody the skilful application and manipulation of dense sonic textures with a genuine feel for the live, and real-time. Black Sea features guitars that rarely sound like guitars; the instrument is transformed into an orchestra. Fennesz lists the elements used to make the compositions: "Acoustic and electric guitars, synthesizers, electronics, computers and live-improvising software lloopp." On ‘Glide’, Fennesz duets with Rosy Parlane (NZ) [www.rosyparlane.com], whose work is also released on Touch. Fennesz also teams up with eMego artist Anthony Pateras's (AUS) [http://www.anthonypateras.com], whose prepared piano features on "The Colour of Three". Fennesz pushes his work into a more classical domain, preferring the slow reveal to Venice’s and Endless Summer’s more song-based structures. Jon Wozencroft’s artwork makes visible this carefully hidden world resting beneath the surface of “the first impression”. A series of shots, taken in quick succession as the tide recedes, reveals a world of specific activity only visible at a particular time and place, histories appearing and disappearing.